There’s something so special about getting together with family and friends for Easter – whether it’s a casual brunch or a more formal Easter meal. After a long winter, everyone sure is ready to enjoy a few bright dishes and we’ve got some delicious sweet tater ones for you! 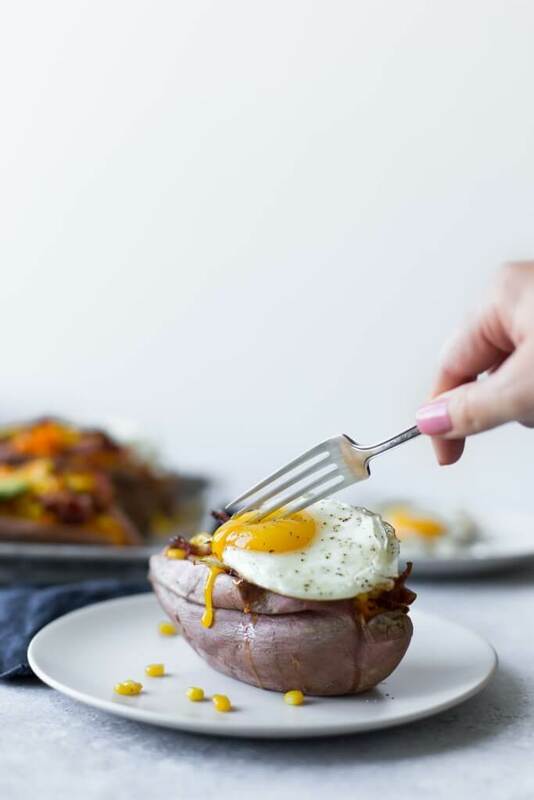 For those who need a little extra push to get out of bed, check out these quick and easy breakfast sweet taters by KJ & Company. Swap your toast for a delicious sweet potato. If you have folks coming over, simply add an egg to your sweet potato for a simple morning treat. They’re an “eggcellent” way to start your brunch! 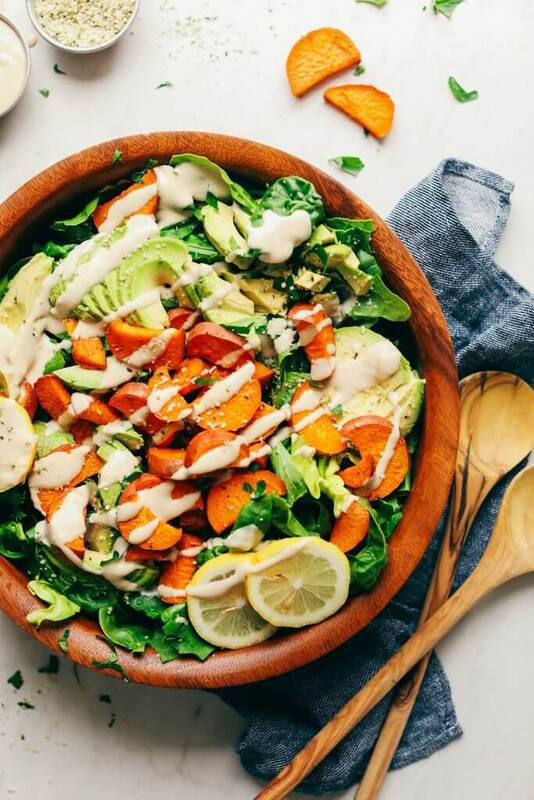 With sweet taters roasted until they’re tender and golden brown, this salad from our friend, Minimalist Baker, is a real winner. It’s a great way to get some greens on the table for the family, packed with plenty of plant-based fiber and healthy fat. 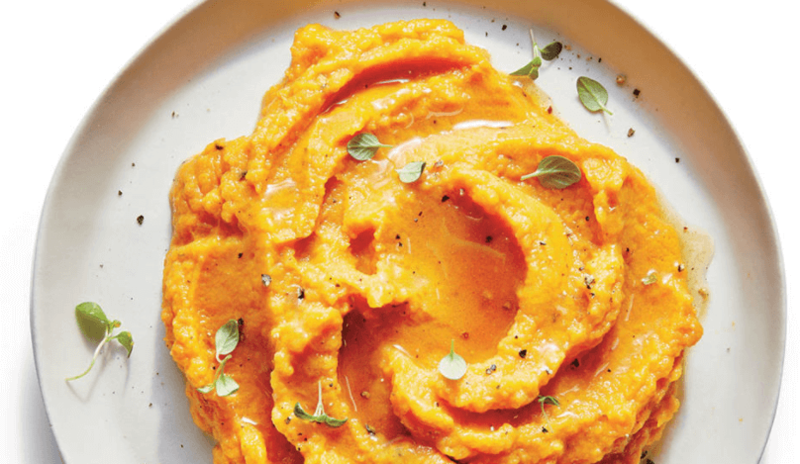 Swap out your regular mashed potatoes for a lighter version with sweet potatoes. With freshly chopped thyme, salt and pepper, this simple Easter side from Cooking Light is ready in less than 25 minutes. 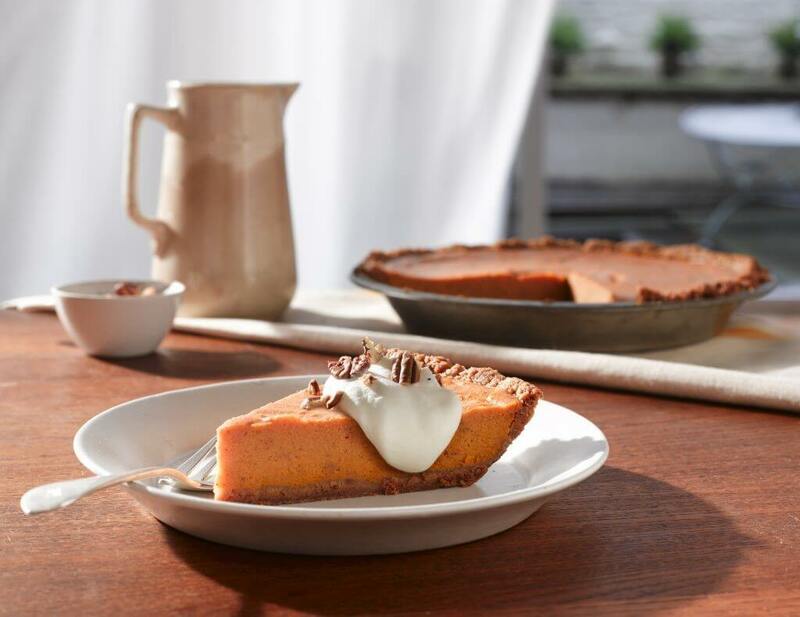 We’re big fans of pie ‘round here and our recipe just screams comfort food. It’s the best way to end an Easter meal. Did we mention there’s a little hint of bourbon in there? We hope you’re sweet on these swap ideas. Try them out Easter or anytime this spring and be sure to share photos by tagging us!